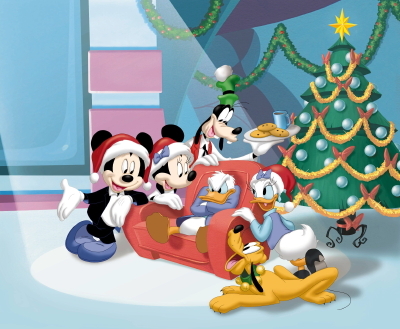 Donald On Ice (1999) – Donald tries to learn to skate, while Huey, Dewey and Louie try to build a snowman. But unfortunately, Donald’s inability to skate tends to ruin the triplets chance at building their snowman. 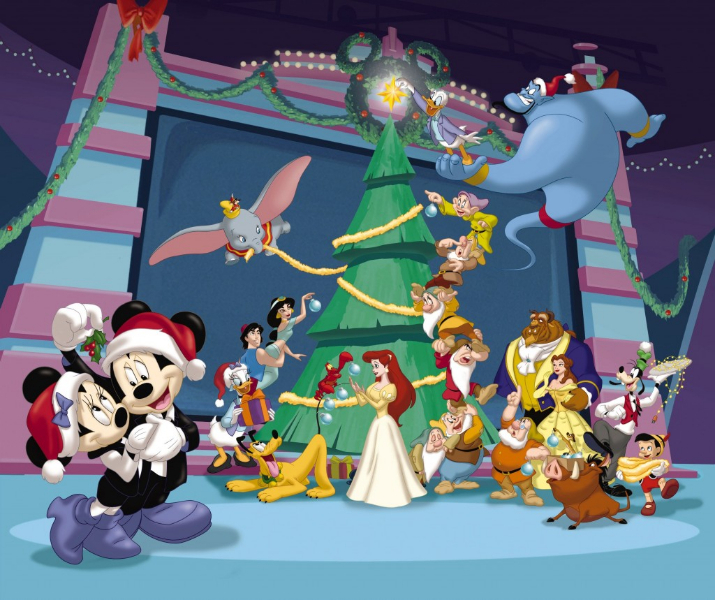 Pluto’s Christmas Tree (1952) -Mickey cuts down a Christmas Tree and doesn’t know that the Chipmunks: Chip & Dale are living in the tree. Unfortunately, Chip & Dale tend to drive Pluto nuts and thus Pluto does what he can to get the Chipmunks. The Nutcracker (1999) – A young girl (played by Minnie Mouse) receives a present (which is a wooden mouse) and dreams for it to become real, so she can dance with him. 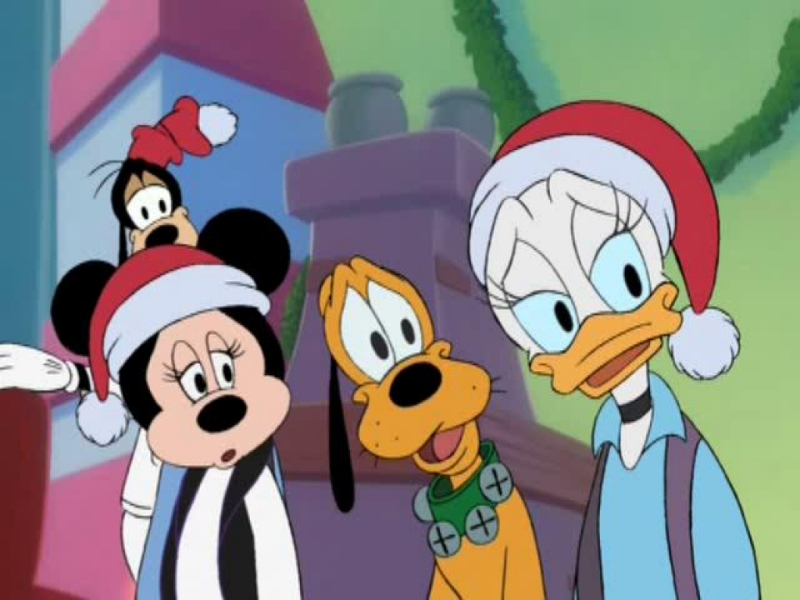 Mickey’s Christmas Carol (1983) – The popular Disney Christmas animated short features the story of Scrooge McDuck and how he’s mean to everyone for Christmas until he learns a lesson from the Spirit of Christmas past.